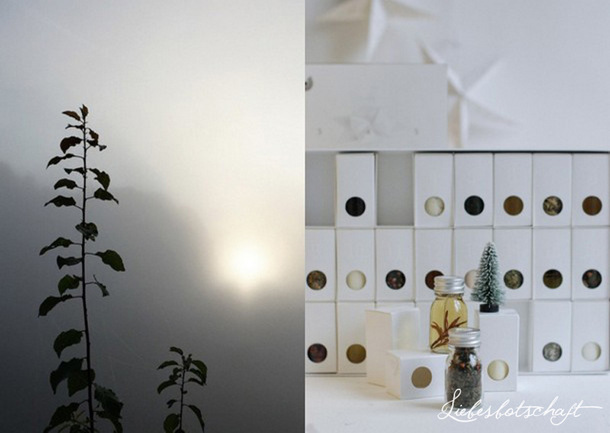 Liebesbotschaft International: November bliss recipe, winter beauty and fragrant advent calendars. 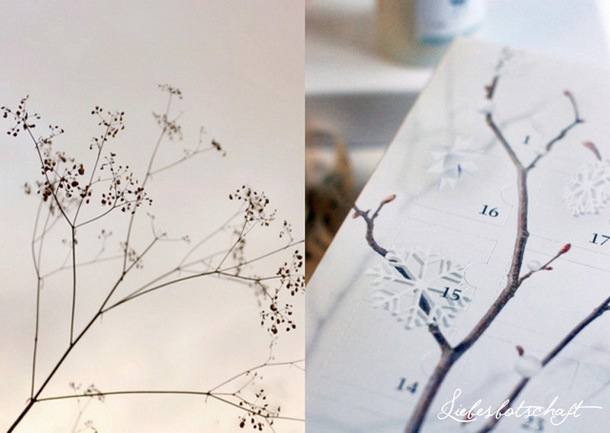 November bliss recipe, winter beauty and fragrant advent calendars. 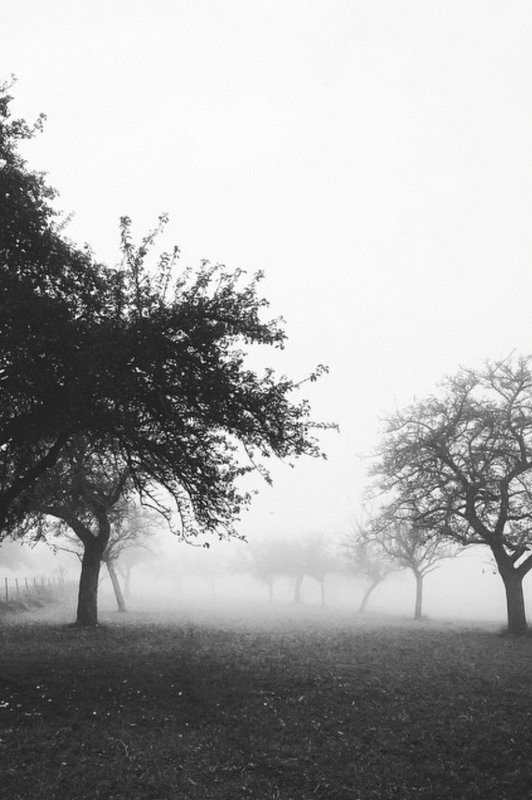 I will tell you my favorite recipe for November bliss today, for a foggy, unpleasant day that refuses to even brighten up at all. I wrap up warmly and go outside. Even just for 15 minutes. Those who own a dog: congratulations. You have to go outside anyway. Those who do not own a dog: pretend you have one. Then you’d have to go outside anyway! Those who own toddlers: see above. Those who own teenagers: you can make them (tried and tested for you). I then stomp briskly through the countryside or wet streets void of people, beam at all those who have to, but don’t want to do the same – because they own a dog, for example. Most of the times I stay outside until my cheeks are red and the tips of my fingers are frozen, until the wispy hair around my face turns into curls and I’ve had enough of wet leaves, puddles and romantic fogginess. 2. kick off my shoes and first of all run a bath. While water is filling the bathtub, I go look for one of the crime novels from the flea market that I bought in summer especially for this purpose – as I won’t mind, if the pages curl up a bit ;). Now for some candles, a scented bath soak and my skin will kind of take care of itself, while warmth and happiness start radiating everywhere. Don’t ask why the preceding walk is an absolute must – fact is it enhances the pleasure infinitely! Cutting it out just isn’t on! 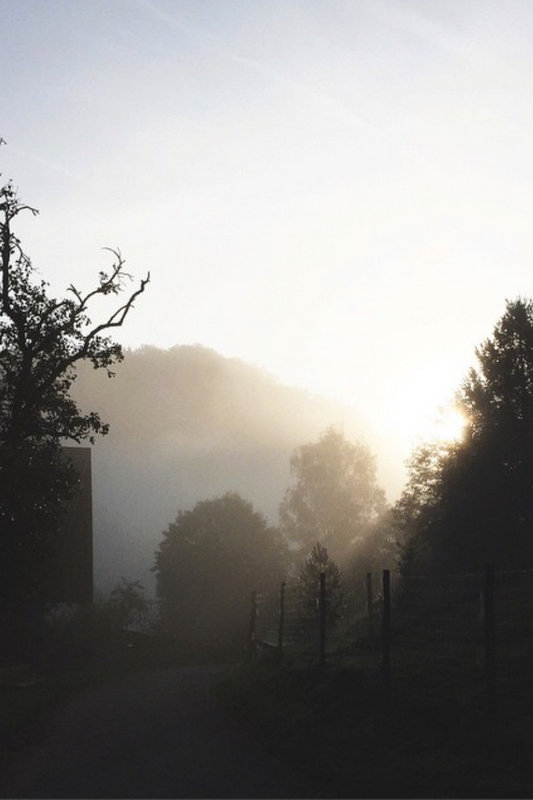 The breathtaking pictures of the walk I just took you on are not my own this time, but Kati’s, who captures the world’s most beautiful landscapes and nature’s details with her iphone and shows them on Instagram at Linadooo. 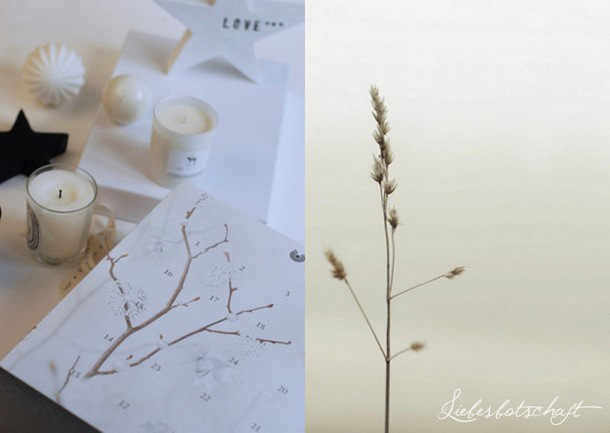 It is hard to believe the beauty that is revealed through her lens even on dull days! Liandooo is a “must-follow” account and my recommendation for the day. 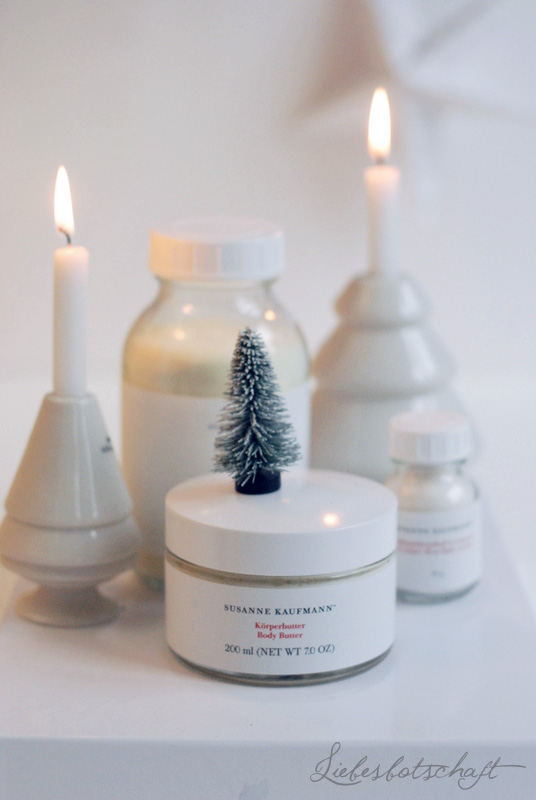 Additionally I have the loveliest body and beauty products by Susanne Kaufmann for you – entirely free of artificial preservatives and colorants – instead of the usual mineral oil the products are made by using only the finest local oils, herbal extracts and flower essences. 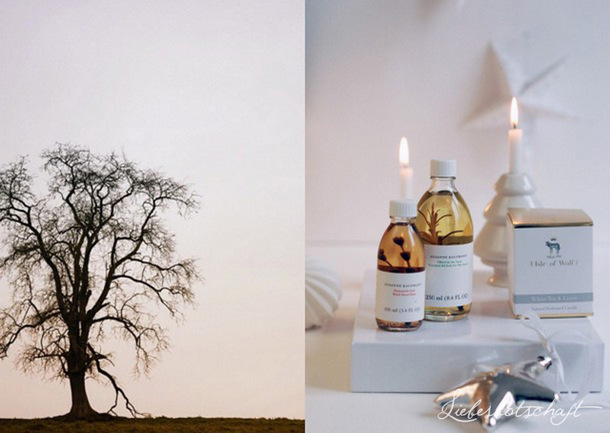 - Oil bath for the senses with essential oils: this bath has the world’s most beautiful and pleasant fragrance for me! It is scented very enjoyably and delicately, like a precious perfume – I would love to wear it as a fragrance all the time. If you have a hard time deciding what to choose, this would be my number 1. - The Witch hazel bath is perfect for dry and scaly skin and smells very delicately like orange soda, I think. - The Calming herbal whey bath eases tension and relaxes after a tiring day. - The St. John’s wort bath consists of delicate bath crystals that dissolve completely in water and leave a wonderful and velvety sensation on your skin. 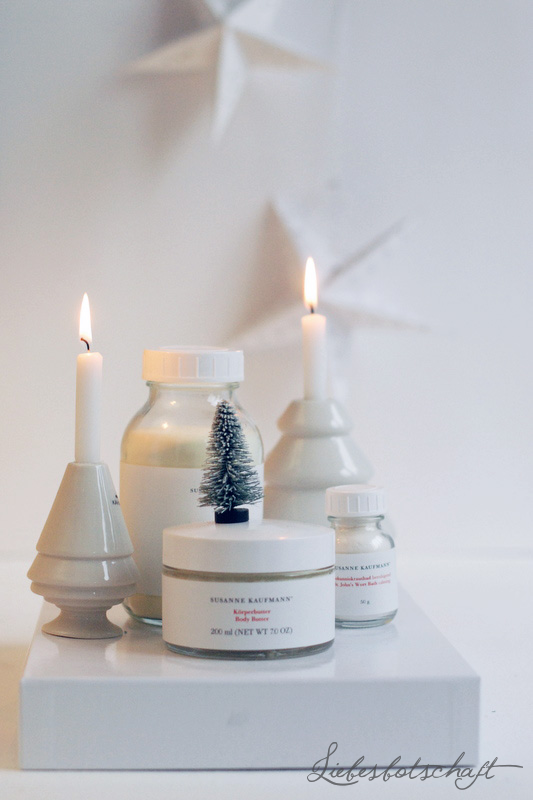 - Ideal for the entire winter season: the Body butter is a combination of shea butter, olive oil and honey and especially suitable for all rough and dry parts of the body. Velvety smooth skin after your bath! 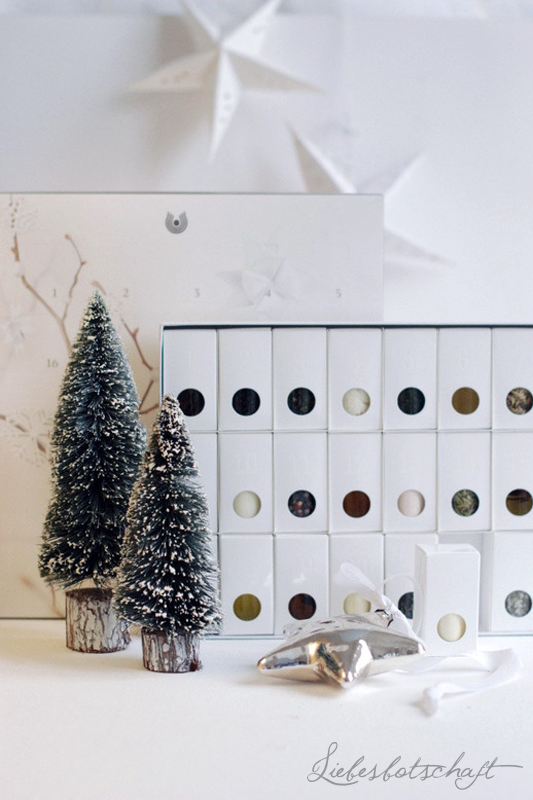 - the Susanne Kaufmann Calendar is the world’s prettiest advent calendar that money can buy! 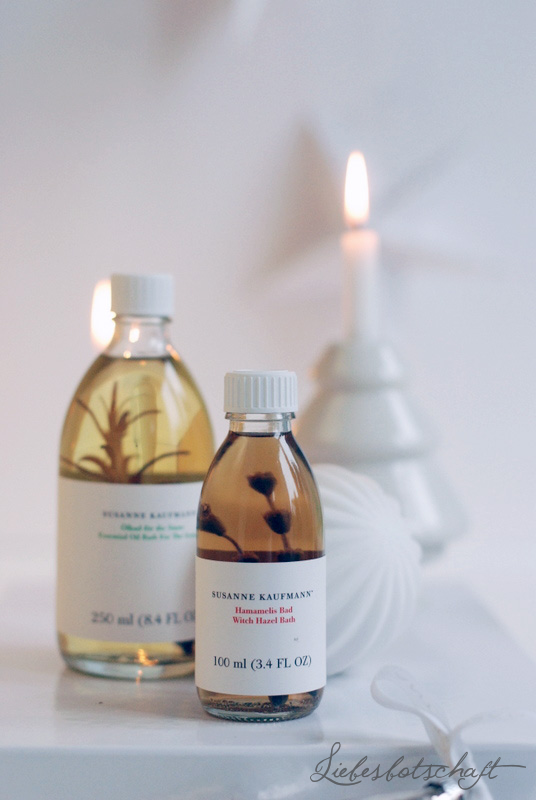 Just like last year, I am thrilled not only about the simple, reduced design, but also about the contents of the small bottles! Apart from beauty products it also contains herbs with matching recipes and different types of tea. 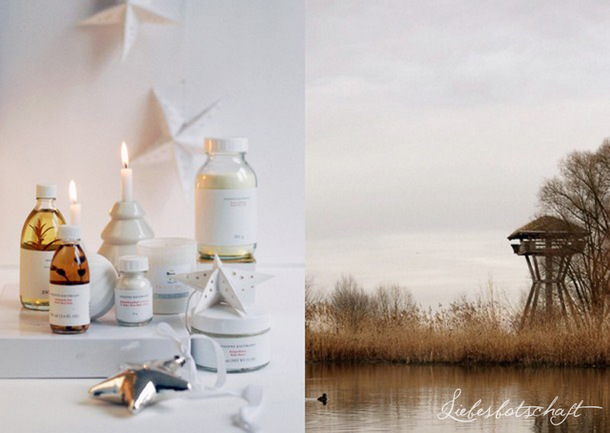 the Dr. Hauschka advent calendar – in the picture above right. Noelle can hardly wait to open it ;). 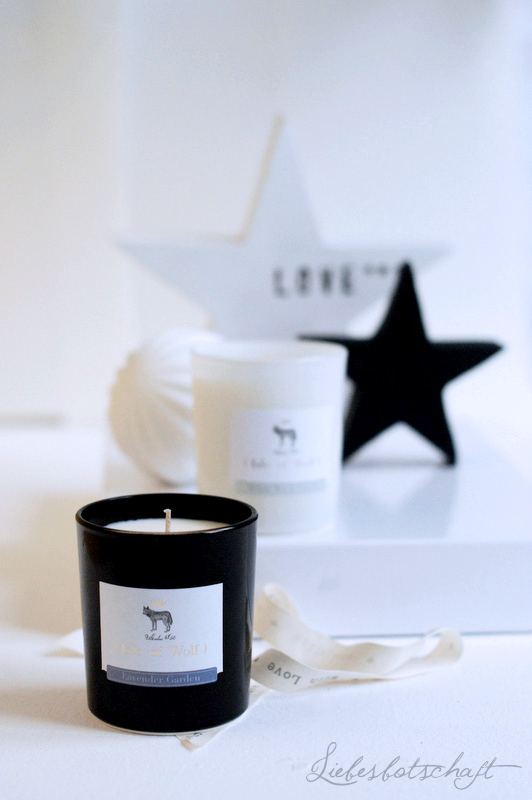 - the white fragrances will be popular with people who like fresh, light scents, such as linen, cotton or white tea. - the fragrances in the black glasses are more intense and sensual – yet without being oppressive or unpleasant. 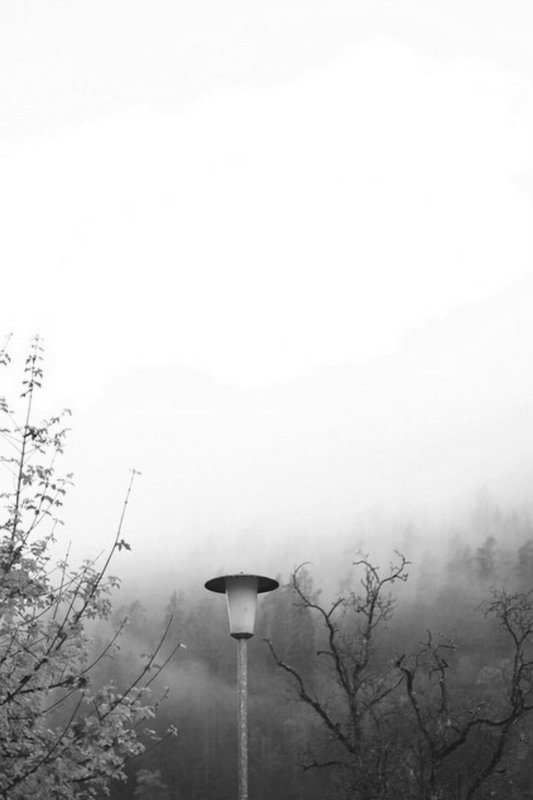 Now let me wish you very many foggy, unpleasant November days! 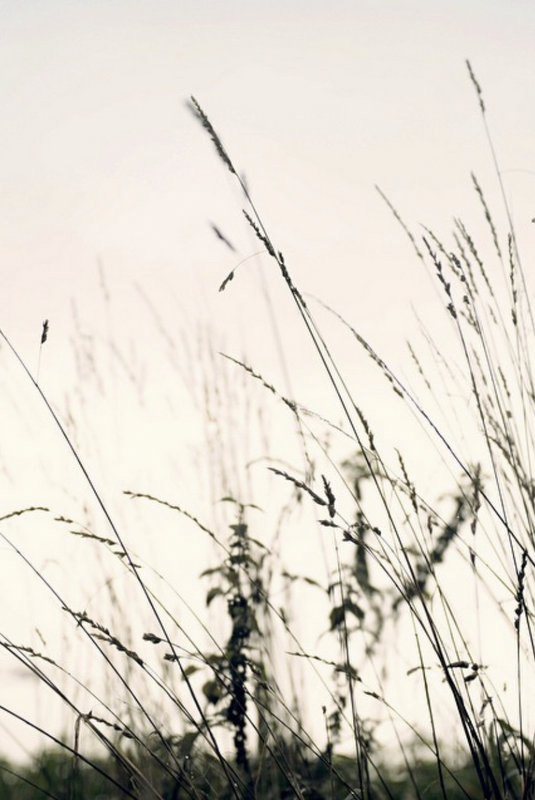 Thanks, dear Kati, for allowing us to admire your photographs!